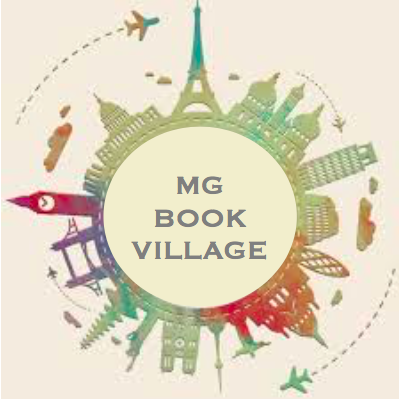 MG at Heart Book Club’s “What Tree From JUST UNDER THE CLOUDS Are You?” Quiz! Trees are a huge part of JUST UNDER THE CLOUDS by Melissa Sarno. Tree of Heaven, Cherry Blossom, Pin Oak, London Plane, Callery Pear, Honey Locust and more! Take this quiz to find out which tree you are!